After 16 hours of interrogations in a hospital, the surviving Boston Marathon bombing suspect stopped talking when a federal magistrate read him his miranda rights for the first time Monday, Newsday reports. Dzhokhar Tsarnaev was being questioned under a public-safety exception that does not require law enforcement to read suspects their miranda rights. 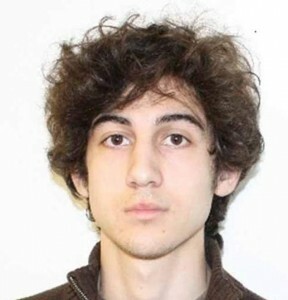 Tsarnaev cooperation abruptly ended when the 19-year-old was notified of his rights. “This was such a productive interrogation, and so much information was coming out,” Rep. Peter King, R-Seaford, told Newsday. Posted: 4/26/13 at 8:55 AM under FBI, News Story.